This is a free autograph signing event. Arrive early for a wristband to meet Tony Esposito. Please visit the Chicago Blackhawks website or call the store at 312-759-0079 for more information. 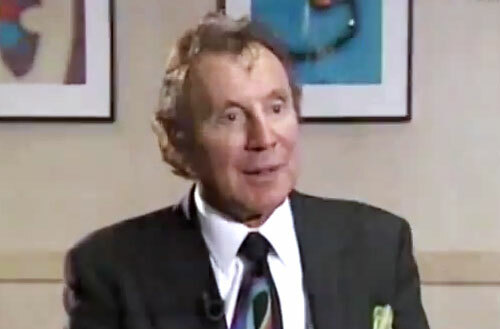 Tony Esposito is a former goalie who played for the National Hockey League (NHL) for the Montreal Canadiens and the Chicago Black Hawks. Tony Esposito is the younger brother of Phil Esposito who is a retired NHL center. Both Tony Esposito and his brother Phil had careers as professional hockey players and have both been enshrined in the Hockey Hall of Fame. Tony Esposito played professional hockey from 1967 to 1984 and retired from professional play in 1985. He was named to the Hockey Hall of Fame in 1988 and his number 35 was retired by the Blackhawks in 1988. Sports Speakers 360 is a booking agent for pro athletes. If you would like to book Tony Esposito for a speaking engagement, appearance or endorsement, contact a Tony Esposito booking agent for fees at 1.855.303.5450.